Annual Dinner 2019 was organised by management on 18th of January 2019. It is a token of appreciation to all the employees. In 2018, Davor has achieved astonishing year to become one of the major lubricants and engineering provider in Malaysia. Looking forward 2019, we will continue our effort to provide value and solution to all of our customers. With the team, we are confident to achieve another higher milestone. 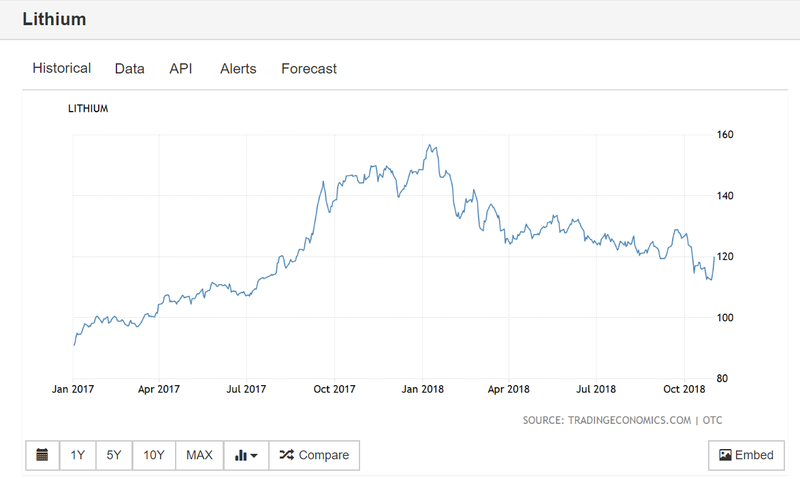 An oversupply of lithium this year has nearly halved prices this year in China, halting an unprecedented run for the key component for batteries used in electric vehicles. Contact us for discounted price of Lithium Soap EP, Lithium Complex EP multi-purpose/general used lubricating grease. METALEX Vietnam 2018 is where the manufacturing and supporting industries annually converges to discover effective metalworking solutions, product launches, critical business intelligence and collaborative partnerships for business growth in the emerging market of Vietnam. With 10,000 diverse buyers and 500 brands from 25 countries, this is the platform that covers all aspect of metalworking which will take the manufacturing industry by storm. Contact us for more information on the promotion price of hydraulic oils, gear oils, air compressor oils. 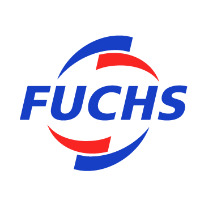 vacuum pump oils, slideway oils, heat transfer oil, refrigerant oils, transformer oils, white oils, lubricants and greases. DAVOR is one of the largest lubricants distributors in Malaysia. In conjuction with our company anniversary celebration, we are offering a great promotion for all range of hydraulic oil. These are included ISO VG 32, 46 and 68 which are the most common and fast moving lubricants. We are the supplier of SHELL TELLUS and MOBIL DTE as well. 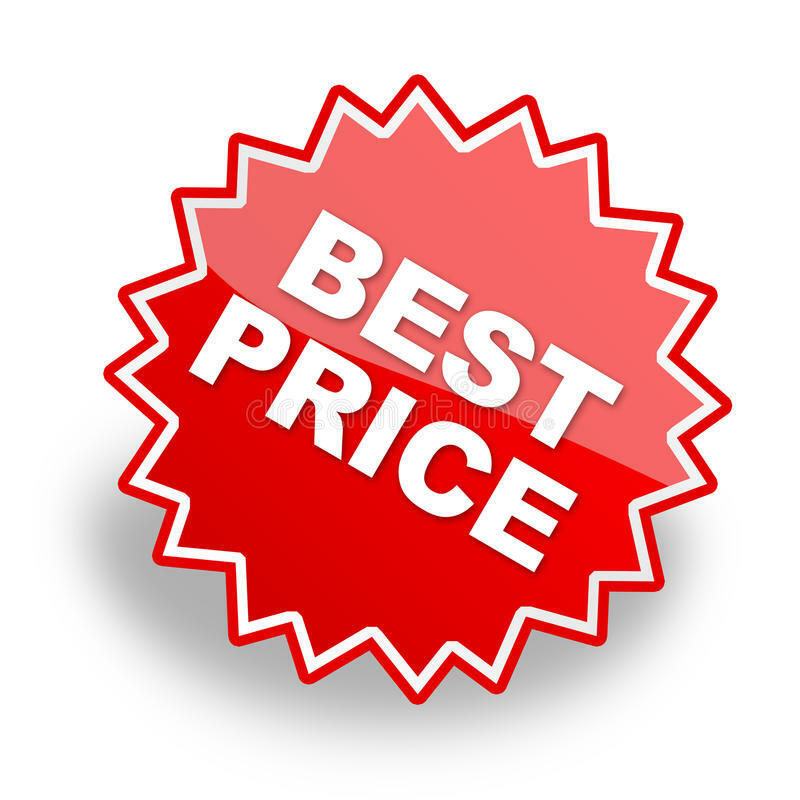 Please contact our sales office to get the latest hydraulic oil price list. As many compressors run in severe environments, here are some point that you might use to monitor your compressor oil condition so that can extend the life of the oil. The oxidative life of fluid is determined by total acid number (TAN). The weak organic acid that produce as oil oxidize is measured by titration of potassium hydroxide (KOH) that neutralize one gram of oil. The new oil acid number is compared to the used oil acid number to determine the degree of oxidation. Viscosity changes are also monitored to indicate oxidation problems and also the introduction of a heavier or lighter contaminant fluid. Some air compressor operate in corrosive air environment. Thus, pH is good indicator to the acid gases and the depletion of corrosion inhibitors. How do you know if you’re using the right grease? For a better understanding, here how can you choose the right grease. The base oil viscosity for bearings can be calculated using a formula that takes the speed and dimensions of the bearing into consideration. Knowing the speed factor value (DN/NDm) and operating temperature, the minimum viscosity requirement can be read directly from chart. The base oil type is determined by the conditions in which the grease will perform, such as high and/or low temperatures, load and pressure. 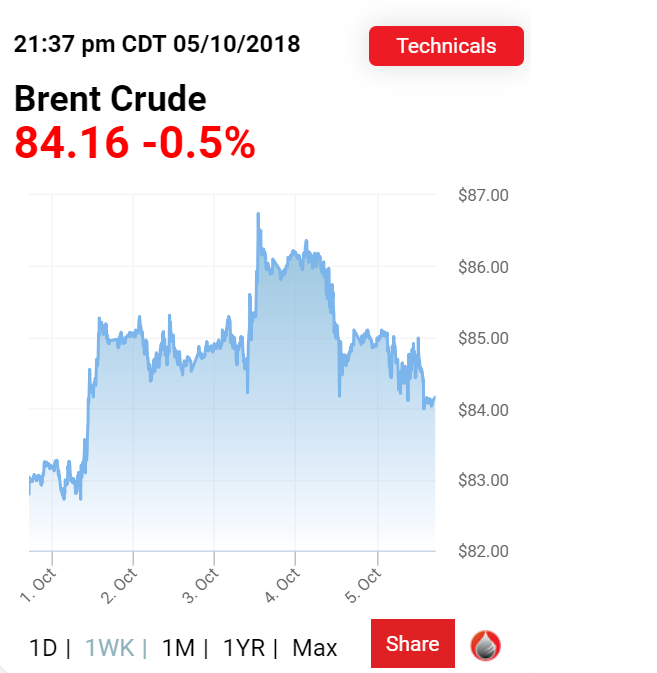 The load and pressure not only will influence the base oil type but also the additive package (extreme pressure, anti-wear). A good thickener type will be compatible with the equipment manufacturer recommendations and will be able to withstand the conditions under which it must perform. Speed factor and operating temperature can be used to determine the best NLGI grade for a given application. Table show general guide to selecting NLGI grade based on speed factor and operating temperature. ontact our Sales Consultant in area Malaysia (Selangor(Klang, Shah Alam, Subang), Kuala Lumpur(Sungai Buloh), Sepang, Negeri Sembilan, Melaka, Johor(Johor Bharu,Muar,Batu Pahat), Pahang(Temerloh, Kuantan), Kelantan, Terengganu, Perak(Ipoh), Kedah, Perlis, Penang, Sabah, Sarawak), Indonesia, Singapore, Thailand, Philippines, Vietnam, Laos, Myanmar, Cambodia, Brunei at sales@davor.com.my. Contact our Hydraulic Oil Consultant in area Malaysia (Selangor(Klang, Shah Alam, Subang), Kuala Lumpur(Sungai Buloh), Sepang, Negeri Sembilan, Melaka, Johor(Johor Bharu,Muar,Batu Pahat), Pahang(Temerloh, Kuantan), Kelantan, Terengganu, Perak(Ipoh), Kedah, Perlis, Penang, Sabah, Sarawak), Indonesia, Singapore, Thailand, Philippines, Vietnam, Laos, Myanmar, Cambodia, Brunei at sales@davor.com.my. A flat VT- curve permits the use of one and the same viscosity of an oil at low and high temperatures. These characteristics ensure adequate lubricant service life and use at high service temperatures. The brass cages of rolling bearings, sliding bearing materials, interior paints as well as the elastomers and plastics which seals and viewing glasses consist of must not be affected by the lubricant. It is important to understand the methods for viscosity selection and the factors that affect the requirement. 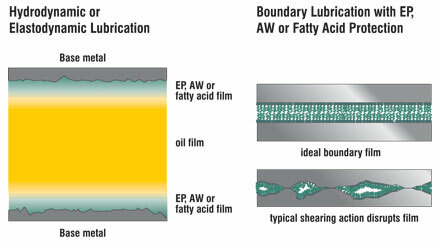 The viscosity for a gear lubricant is primarily chosen to provide a desired film thickness between interacting surfaces at a given speed and load. Because it is difficult to determine the load for most viscosity selection methods, the load is assumed and the determining factor becomes speed. 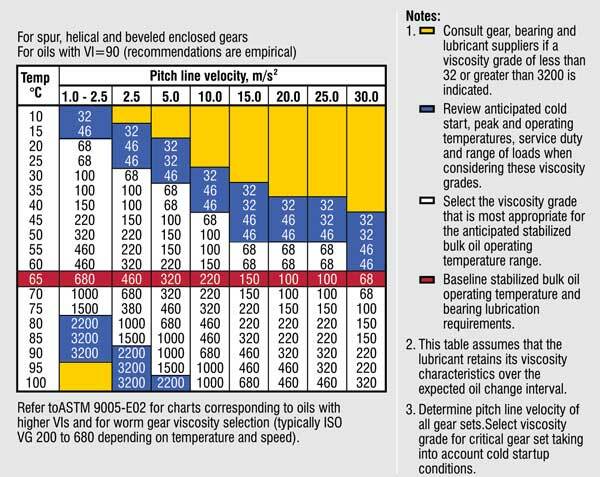 The chart below is applicable to spur, helical and beveled enclosed gear sets. Other charts exist for worm gears and open gearing. To use this method, the type of gear set, gear geometry, operating temperature and the speed of the slow speed gear must be determined. Extreme Pressure (EP) gear oils contain special additives that enhance their film strength or load-carrying ability. The most common EP additives are sulfur phosphorous, which are chemically active compounds that alter the chemistry of machine surfaces to prevent adhesive wear under boundary lubrication conditions. In less severe applications, antiwear additives may also be used to provide wear protection under boundary lubrication conditions. Rust and oxidation inhibited (R&O) gear lubricants do not contain antiscuff additives or lubricity agents. R&O gear oils generally perform well in the categories of chemical stability, demulsibility, corrosion prevention and foam suppression. These products were designed for use in gearing operating under relatively high speeds, low loads, and with uniform loading (no shock loading). There are so many food grade lubricants in market today. Does it really safe if it accidently contact to food? Or it just goes through the market by manufacturer’s claim and labeling? Don’t let the curiosity killed the cat! National Sanitation Foundation (NSF) does the testing, inspection and certifying the product. Just click http://info.nsf.org/USDA/psnclistings.asp to check out either your food grade lubricant certified or not!!! Key in either the company name, product name, registration number to confirm the REAL food grade lubricants. One drop of oil that drips once per second will result in a loss of 405 gallons in a year’s time. At the cost of $9 per gallon, that one leak costs $3,645 in one year. • The suppressor is pre-charged with dry nitrogen. The recommended pre-charge of nitrogen is half the maximum system pressure. • The suppressor should be installed as close as possible to where the shock is occurring. • Eliminate the use of 90-degree fittings in the pipe and tubing because at 90-degree turns it creates turbulence and shock generated thus causing leakage. • Clamps should be spaced every 5-8 feet and within 6 inches of the termination point. • A hose should be installed at the outlet of the pump prior to entering the manifold or main header, this will reduce shock when oil flow rapidly. • The length of the hose installed should be in the right length. •The maximum pressure limiter in the system should be set 200 psi higher than the pressure required to move the load. If the pressure is set higher than that, excessive shock will be generated when starting and stopping the actuator. DAVOR Sdn Bhd represent Eclipse Magnetic Filter which is a sub micron filtration for industrial fluids such as oils and coolants. Our Patented magnetic filtration systems are the ultimate in filtration technology, providing cost, quality and environmental benefits. Lube-Tips - What is food grade grease? Where to buy food grade grease? 20th Manufacturing World Osaka is the Western Japan’s largest trade show, specialising in the products, technologies and solution for manufacturing industry. All kinds of mechanical parts/subcontracting services (fasteners, springs, tube components, machining, raw material, chemical, lubrication), materials/equipment for factory (heaters, fans, harness, helmets, etc.) and IT services (CAD, CAM, production system management, etc.) 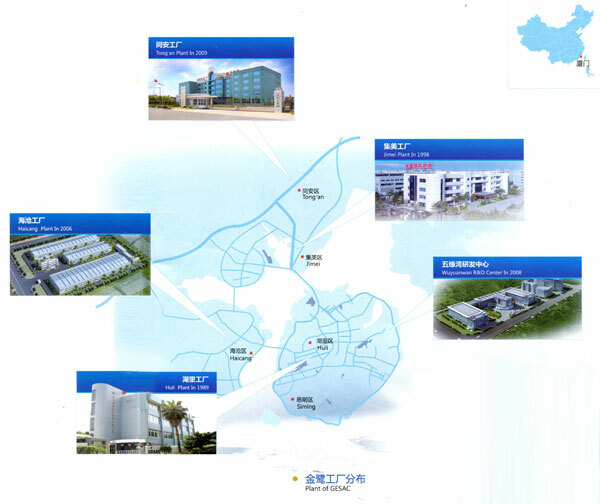 are exhibited under one roof. It is held in Osaka which is one of the central areas of the Japanese manufacturing industry. Lithium complex greases possess many of the properties of simple lithium soap greases and also have higher dropping points, allowing the greases to be used at higher temperatures. A comparison of the thickener-related properties of the products is given in Table Below. The dropping point of lithium complex greases is higher than that of simple lithium soap greases due to the presence of a second thickener component, known as the complexing agent. Modern lithium complex greases typically use a shorter chain-length difunctional carboxylic acid, such as azelaic acid or adipic acid. The lithium salt of these materials is typically present in a significantly lower proportion compared to the simple lithium soap thickener. An alternate material used as a complexing agent is boric acid. The use of this material also results in an elevated dropping point. Mechanical stability, also known as shear stability, is the ability of grease to maintain consistency when subjected to mechanical shear forces. Simple lithium greases have good resistance to breakdown due to shear, and lithium complex greases also exhibit good resistance to shear. This property makes both simple lithium and lithium complex greases popular for use in a wide range of applications. The water resistance of simple lithium and lithium complex greases is related to the solubility of the thickener. Lithium hydroxide has limited solubility in water (about 10 percent), and the thickeners based on it also have limited solubility. This provides good resistance to both washing by water and the absorption of water. Although other thickener types (calcium, barium) have better inherent water resistance compared to lithium and lithium complex thickeners, those products have negative aspects that make them less desirable for many applications. In addition, the water resistance properties of simple lithium and lithium complex greases can be enhanced by the addition of polymer additives in small concentrations. The oil separation properties of a grease relate to both the product’s lubrication ability and storage stability. The grease must release enough oil in the contact zone of the application (bearings, gears), while not releasing so much oil during storage to cause the product to become unusable. If the oil separates excessively during storage, the grease may not be able to be remixed and used. As this definition indicates, there are three components that form lubricating grease. These components are oil, thickener and additives. The base oil and additive package are the major components in grease formulations, and as such, exert considerable influence on the behavior of the grease. 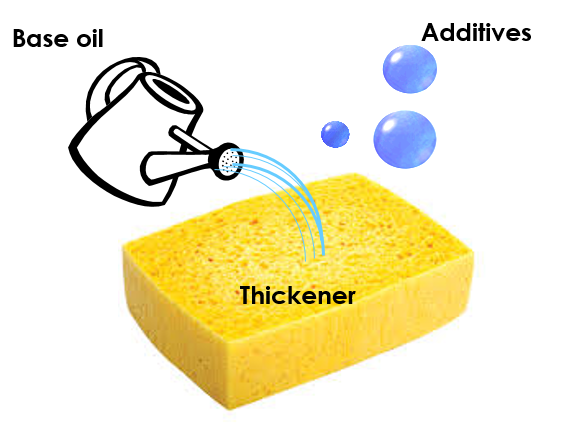 The thickener is often referred to as a sponge that holds the lubricant (base oil plus additives). Specially formulated for extreme, wet, and/or long distance road use. Provides superior, long lasting protection for all moving parts and drivetrain components - ensuring smooth, low friction performance in all conditions. Perfect for use on mountain-bike/downhill and long distance riding. Specially formulated, fast drying lube. This highly penetrating, maximum performance lube containing PTFE, offers low friction and superior protection to prolong chain life and leave your chain free of dirt and grit. Our dry lube is perfect for use on road racing and/or dry conditions and is suitable for use on chains, derailleurs and drive trains. 100% biodegradable multipurpose chain lubricant. Highly penetrating and water repellent, leaving a long lasting, protective coating to guard against corrsion and wear. CASSIDA GREASE HTS 2 is a high performance high temperature lubricant specially developed for the grease lubrication of machinery in the food and beverage processing and packaging industry. to FLT Quality Standards, in facilities where HACCP audit and Good Manufacturing Practice have been implemented and form part of the quality and hygiene management systems ISO 9001 and ISO 21469. The NLGI consistency number (sometimes called “NLGI grade”) expresses a measure of the relative hardness of a grease used for lubrication, as specified by the standard classification of lubricating grease established by the National Lubricating Grease Institute (NLGI). Reproduced in standards ASTM D4950 (“standard classification and specification of automotive service greases”) and SAE J310 (“automotive lubricating greases”), NLGI’s classification is widely used. The NLGI consistency number is also a component of the code specified in standard ISO 6743-9 “lubricants, industrial oils and related products (class L) — classification — part 9: family X (greases)”. 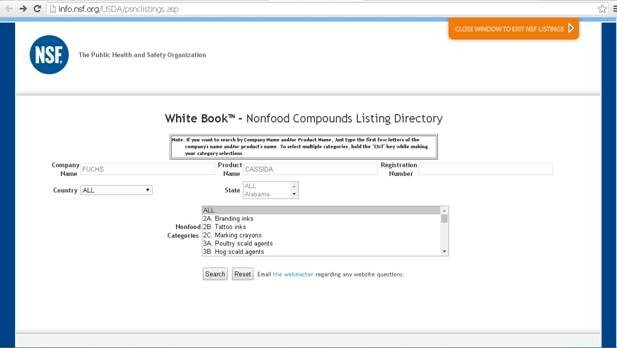 The NLGI consistency number alone is not sufficient for specifying the grease required by a particular application. However, it complements other classifications (such as ASTM D4950 and ISO 6743-9). Besides consistency, other properties (such as structural and mechanical stability, apparent viscosity, resistance to oxidation, etc.) can be tested to determine the suitability of a grease to a specific application.